Once Upon a Twilight! : Jennifer L. Armentrout's MOONLIGHT SINS Book Trailer! 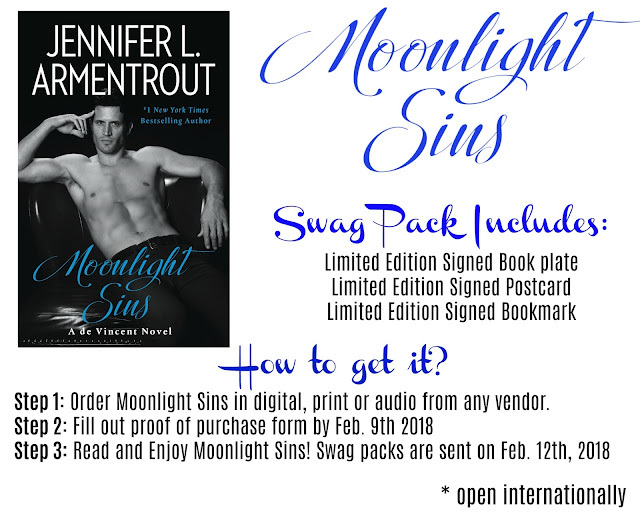 Jennifer L. Armentrout's MOONLIGHT SINS Book Trailer! Check out the pre-order campaign!